After much anticipation, the first clip from X-Men: Apocalypse has debuted online and it looks like our favourite mutants are in for a surprise… The promo sees the return of CIA agent Moira MacTaggart (Rose Byrne); who is keen to share her knowledge of the super villain Apocalypse with Professor X (James McAvoy) and Havok (Lucas Till). 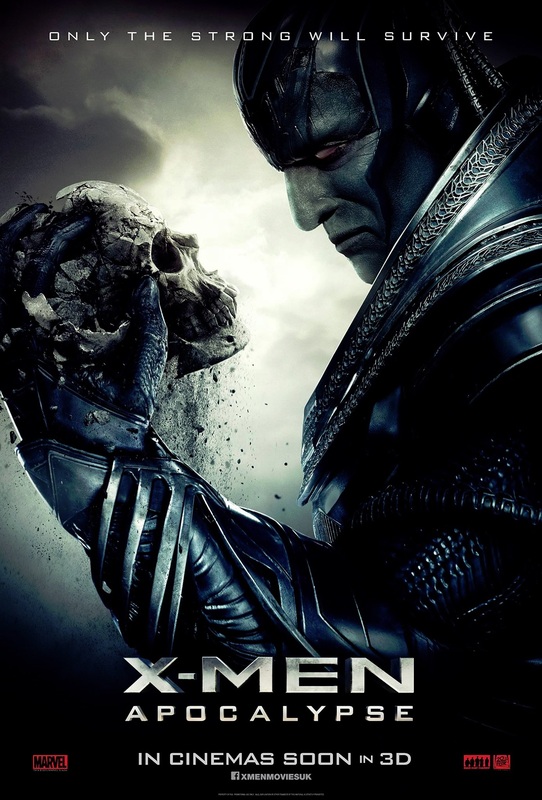 Set for release on 19 May, the movie will take place ten years after the events of 2013’s X-Men: Days of Future Past. Since their exposure to the world the mutants have received a mixed reception; with some believing they are holy figures. Because of this, worshipers reawaken the immortal mutant Apocalypse (Oscar Isaac), who possesses God-like powers. Therefore, it becomes the X-Men’s responsibility to prevent this terrifying being from destroying all life on Earth.